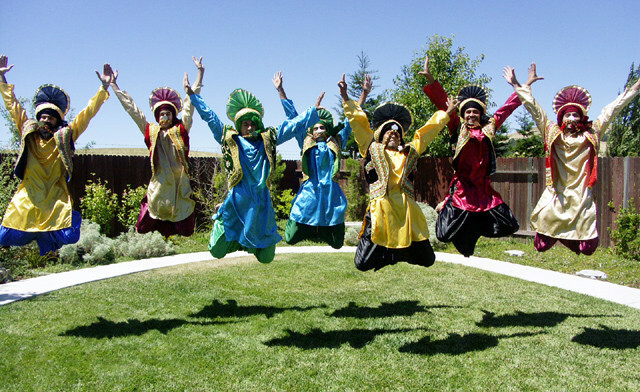 The Punjabi-American Cultural Association has organized numerous events since its formation in 2002 with enormous support from the Punjabi and Sikh community. PACA hopes to organize many more events which will help educate the public about the Punjabi culture and Sikh religion. Information for all past, current, and upcoming PACA events will be posted on this page as it becomes available.